Are you looking for Tours from Aqaba? Choose among wide range of Aqaba Excursions and Day Trips to Visit the amazing Petra, Explore the beautiful lanscape of Wadi rum desert, try snorkeling in the Red Sea, Float on the Dead Sea amazing salty water and more. Are you looking for Petra Tours from Aqaba? Enjoy a great Aqaba to Petra Tour to visit the Rose Red City Established around the 6th century B.C. by the Nabataean Arabs. This Aqaba to Petra tour allows you to visit the Siq where you will be transfixed by its beauty. Enjoy Snorkeling in Aqaba on board the boat for about 3 - 4 hours. It allows you to explore the Wonderful corals, and enjoy the clear and calm water with the colorful sea life and corals. Explore Aqaba Neptune Submarine and discover the underwater life. Neptune Submarine in Aqaba allows you to completely be submerged in the middle of all the beautiful coral reefs. 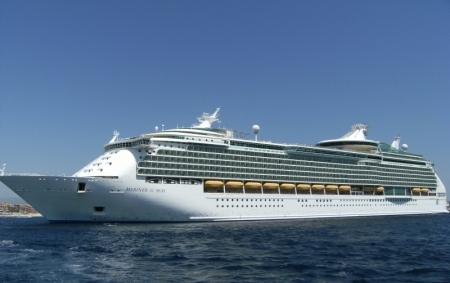 It is not only a tour but also an undersea adventure.